An investigation of the "occurrent arts" through the concepts of the "semblance" and "lived abstraction." Events are always passing; to experience an event is to experience the passing. But how do we perceive an experience that encompasses the just-was and the is-about-to-be as much as what is actually present? 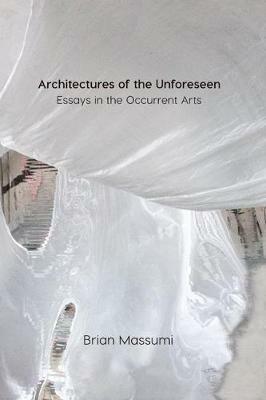 In Semblance and Event, Brian Massumi, drawing on the work of William James, Alfred North Whitehead, Gilles Deleuze, and others, develops the concept of "semblance" as a way to approach this question. It is, he argues, a question of abstraction, not as the opposite of the concrete but as a dimension of it: "lived abstraction." A semblance is a lived abstraction. 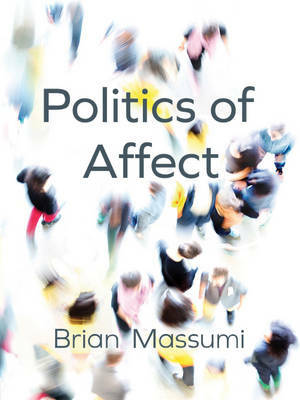 Massumi uses the category of the semblance to investigate practices of art that are relational and event-oriented-variously known as interactive art, ephemeral art, performance art, art intervention-which he refers to collectively as the "occurrent arts." Each art practice invents its own kinds of relational events of lived abstraction, to produce a signature species of semblance. The artwork's relational engagement, Massumi continues, gives it a political valence just as necessary and immediate as the aesthetic dimension. Buy Semblance and Event by Brian Massumi from Australia's Online Independent Bookstore, Boomerang Books. 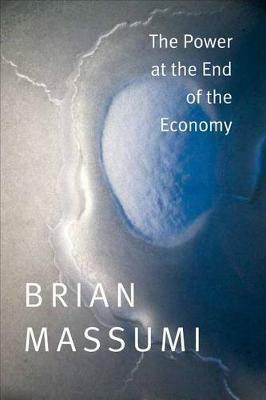 Brian Massumi is Professor in the Department of Communication Sciences at the University of Montreal. 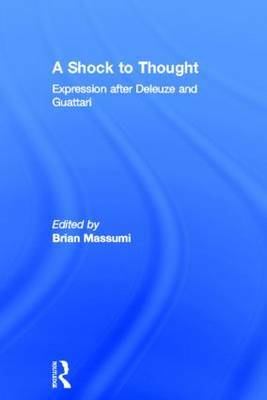 He is the author of Parables for the Virtual: Movement, Affect, Sensation and A User's Guide to Capitalism and Schizophrenia: Deviations from Deleuze and Guattari (MIT Press).